Free Shipping Included! 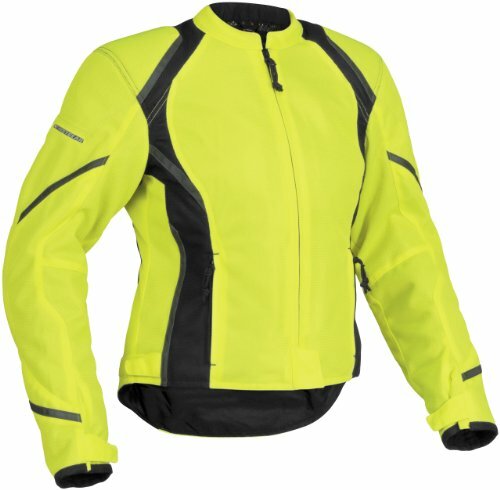 FirstGear Tex Women's Mesh Sports Bike Racing Motorcycle Jacket - DayGlo / Small by Firstgear at Chosen Hubs. MPN: FTJ.1307.03.W001. Hurry! Limited time offer. Offer valid only while supplies last. It's about the adventure. That's why motorcycle explorers roam and racers compete. And that's why FirstGear USA designs premium motorcycle gear. A favorite of riders across disciplines, the Mesh Tex jacket, with its women's specific cut, moves a lot of air to keep you cool on the warmest days. Stay cool out there.